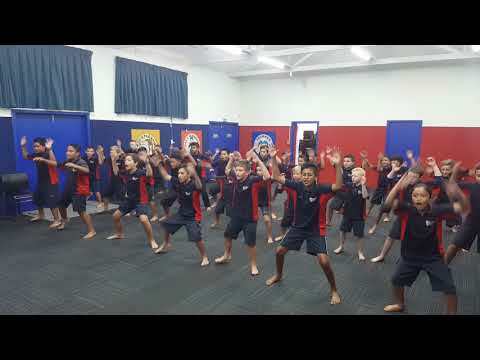 Welcome to the new home of Te Whanake Kakano o Pakuranga, the Pakuranga Heights School kapa haka roopu. For tamariki, this is where you can find the words and videos to our songs so you can practise at home. For whanau, it is a place where you can see photos and videos of our performances both at school and in the community, and keep up to date with news and information about the roopu. Please feel free to leave a comment on any of our posts. If you have any photos or videos you would like to share with us, please email them through to carolm@pakurangaheights.school.nz.